TRUE BLUE NURSERY • Pawley's island, n.c. 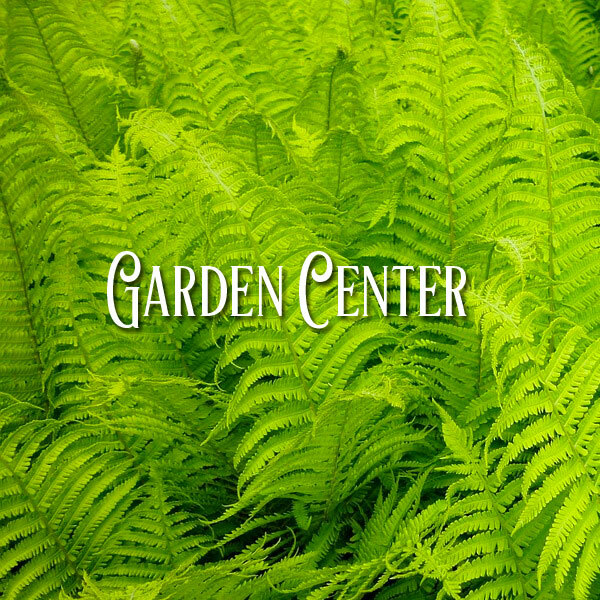 Welcome to the leading home and garden center in the Grand Strand area and beyond! Shop Local, Support Pawley’s Island. 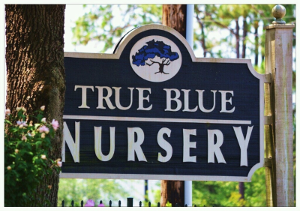 True Blue Nursery is a family owned local business serving the Grand Strand and beyond since 1981. Beginning in Myrtle Beach, we continued to grow, expanding into Pawleys Island where we are currently located. 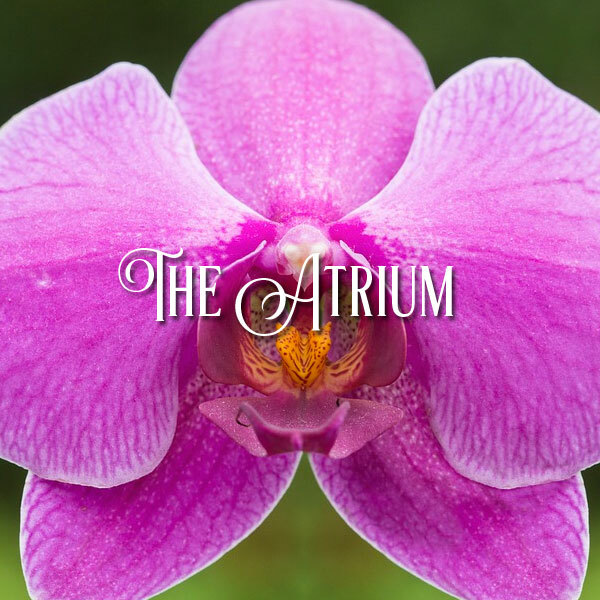 Now with over five acres, we provide service for every aspect of your home and gardening needs. Our expert staff can provide an array of professional services to assist you in the planning, establishment, and care of all your plants. 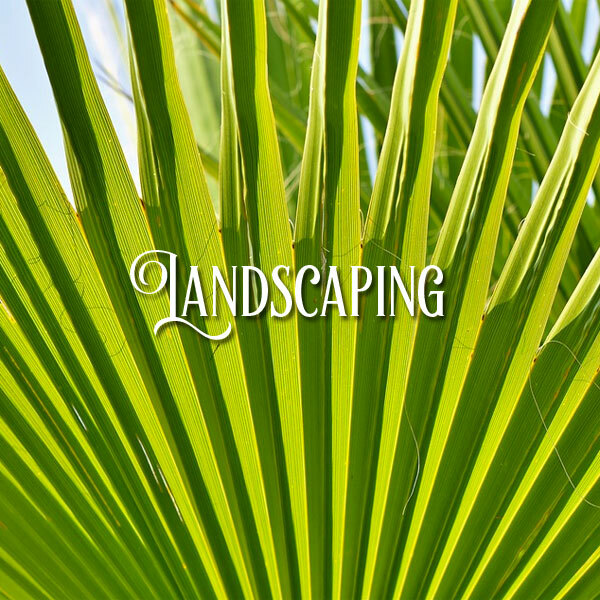 From tropicals to topiaries, we can help you locate exactly what you want. 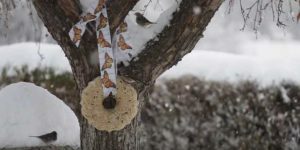 Take a tour of our photo gallery to see the beauty that is True Blue and gain the inspiration to get outside and in the garden. Thanks for visiting us today and we will see you soon. 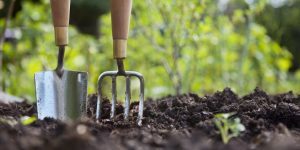 We invite you to contact our friendly, knowledgeable staff with any of your gardening questions. We’re natives so we know the right plants for our unique growing area. Use our contact form to submit any question, comment or suggestion.